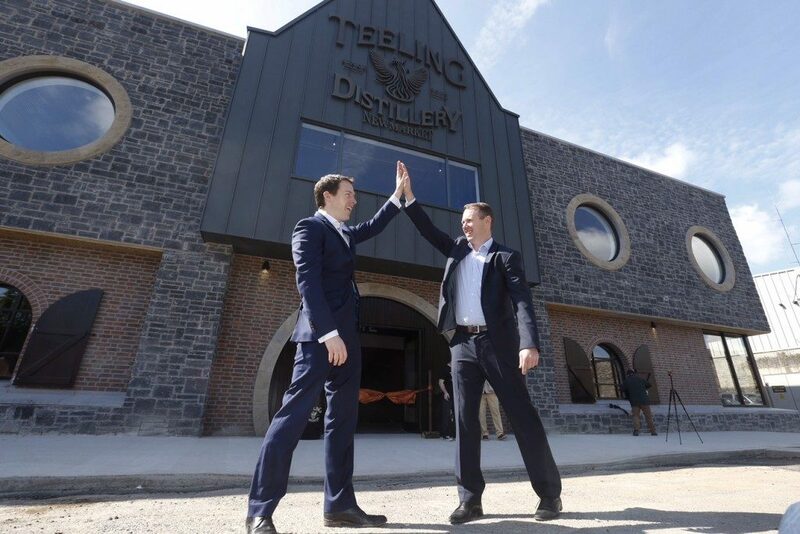 When almost the first thing that comes out of a whisky tasting host’s mouth is ‘We haven’t built a distillery yet but we hope to start making whisky soon’, then you know you’re in for something a little different. 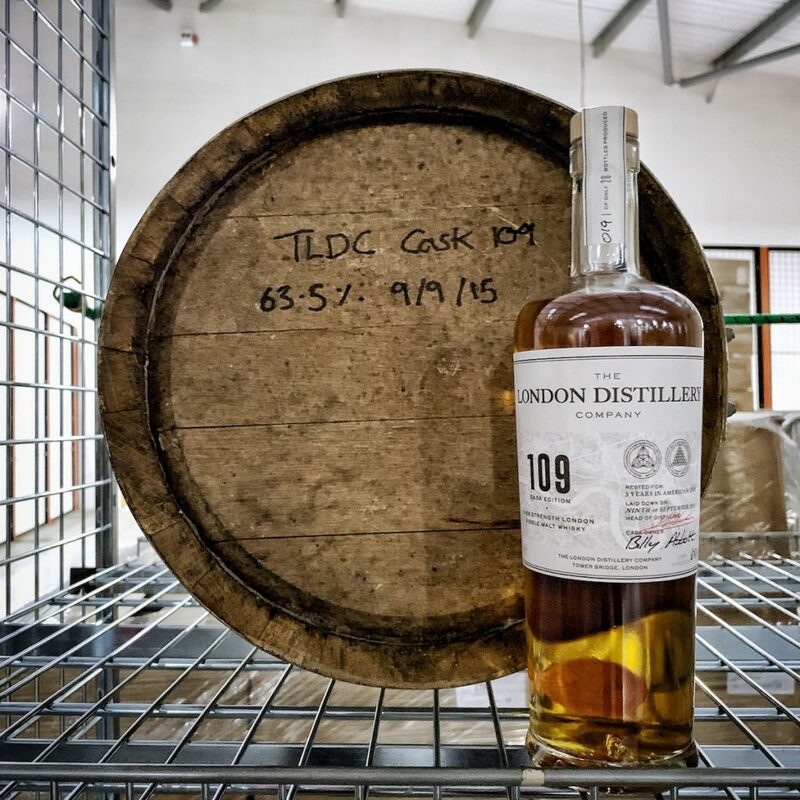 That’s what happened at our second June Squad session – ‘It’ll be ready soon’, with Chris Hoban from R&B Distillers. Certain sessions have become fixtures in the Whisky Squad calendar. Our yearly birthday bash (our fifth hits in April – keep an eye out in March for details), the bring-a-bottle Whisky Surprise session at Christmas, something involving blends that’s always excellent but that people shy away from (come along next time – you’ve missed out if you’ve not been to one), and so on. One, however, stands out as a fast-seller at an unexpected time of year: our first session in January, starring Berry Brothers and Rudd’s Rob Whitehead. Since the Squad’s first January, session #10 back in 2011 (which I wrote up back in the days when I was a random Squad punter), Rob has been on hand to lead us through some of his employer’s tasty drams, with themes getting gradually more tricksy as time has moved along. This year: The Class of ’97. Just thought we’d share a picture of the rather attractive bottle lineup from last night’s Bruichladdich-centric tasting session, led by Billy and Jason. If you’d like to know more about these whiskies, or indeed any of the other tastings we’ve done since we started Whisky Squad, it’s all in the Drams So Far archive. And if you’re keen to see a list of all the Bruichladdichs we’ve tasted in total (and which sessions we tasted ’em in), we’ve got that too! In fact, last night’s session rockets Bruichladdich into the lead, as distillery we’ve tasted the most whisky from! 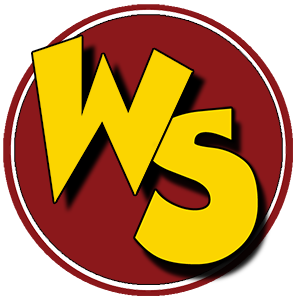 It’s been a while since we mentioned the guest-bloggage, which is a bit of an oversight as there’s been plenty of it going on! 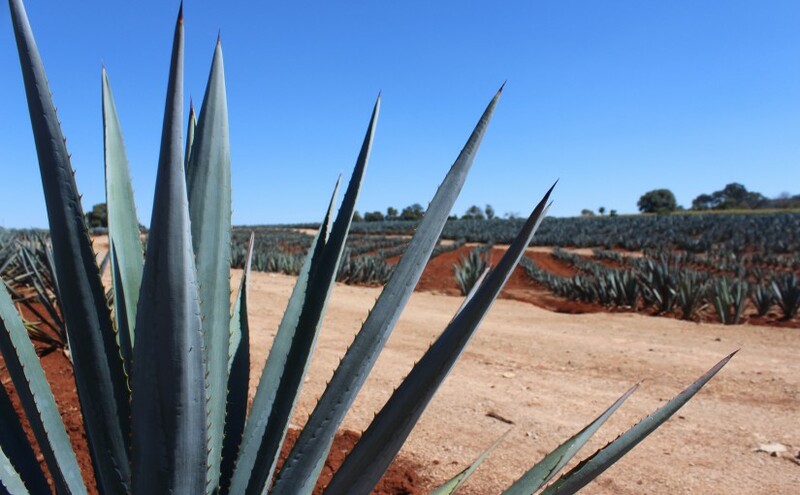 Doing an absolutely sterling job of writing up our January “Sippin’ Global” tasting we’ve got boozy wordsmith (that is to say, he’s a wordsmith of booze-related events – rather than any other connotation) Billy over at Billy’s Booze Blog. It’s doubly impressive, given that he presented the evening. Presenting AND taking notes simultaneously. Wow. The theme for the evening was trying whisky from various countries around the world that weren’t Scotland, Ireland, Japan, America or India. Proving he’s the hardest working blogger in the ‘Squad, Billy’s also written up our first February tasting (“Hi, Society!“), in which we were formally introduced to the ethos and liquid joy provided by the Scotch Malt Whisky Society, and their high quality & diversely flavour-profiled single-cask bottlings. 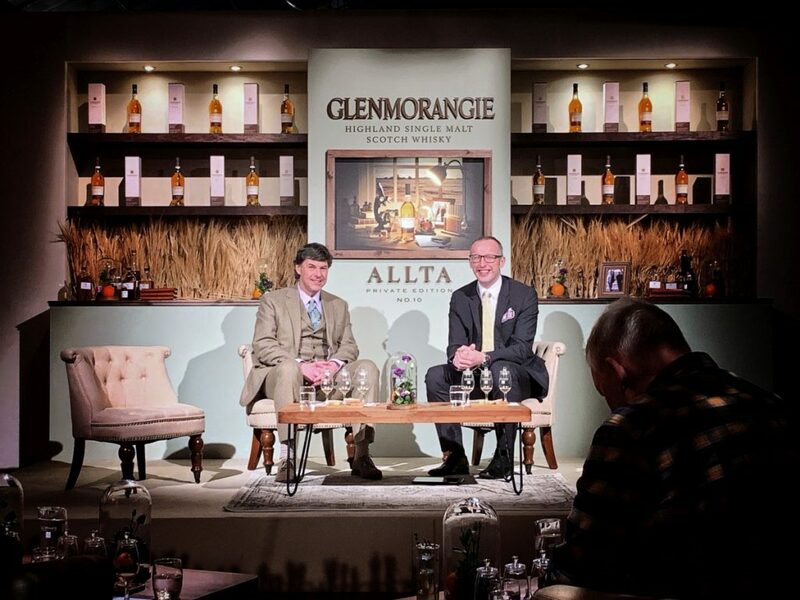 Not content with just those two, Billy ALSO wrote up our 2nd February session – “The Management Present” – which can’t have been easy, because not only did he present 2 of the whiskies, but Andy’s presentation included special audio effects. 6 whiskies – 2 each selected by Billy, Jason and Andy. With an X-Factor-style voting process at the end. 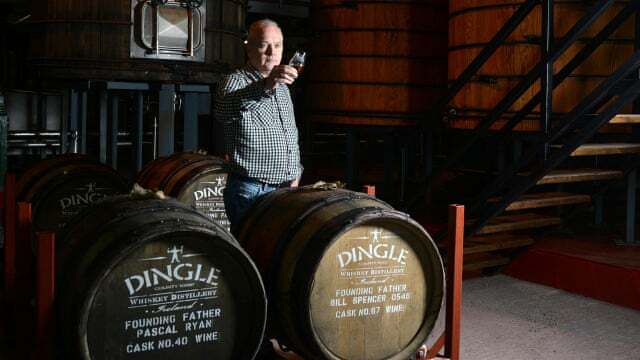 Jason steps into the breach to write up the Compass Box Blending School afternoon near the end of February, with a largely nonsensory piece that nonetheless captures the essential mix of the day. 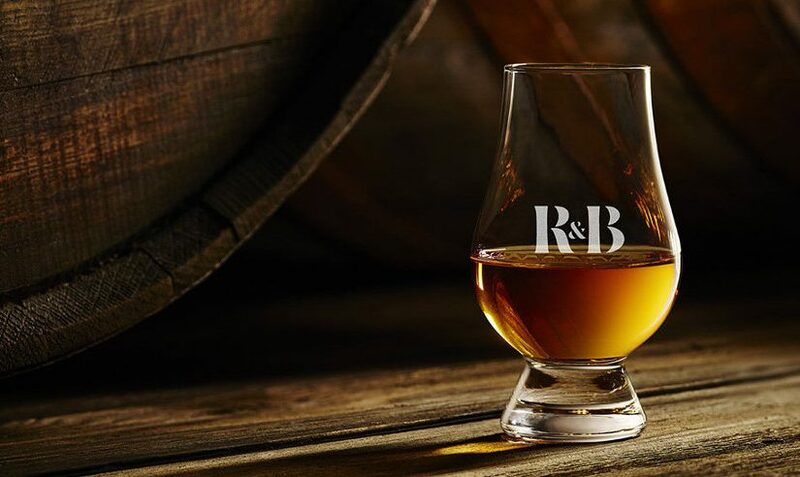 And, most recently, we’re delighted to have the writing talents of Miss Whisky chiselling into the indelible slate of the World Wide Web her take on what we tried at our first ever Irish Whiskey tasting session – somewhat cryptically called “Irish Whiskey #1“. 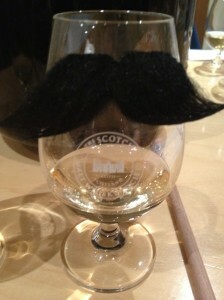 Finally – because we’re not all about singlemindedly glorifying the first person who gets around to writing up a tasting (although we do tend to use them as the session link on our “Drams we’ve tasted so far” pages), it was lovely in January to see relative newcomer Whisky Squaddie Mooley publish a writeup of her experience at our Movember tasting back in November. Similarly, Billy wrote up the Irish Whiskey #1 tasting, but wasn’t quite as quick off the mark as Miss Whisky was. So, that lot ought to keep you busy! Whisky Squad 23 already guestblogged! Some of this blogging about Whisky Squad sessions is happening impressively quickly – while I’ve only recently gotten around to writing up my snowboarding trip from February (and we might as well kiss the report of my trip to the USA in October 2009 goodbye), people like Pooja over at Table For One are cranking out reports within a single-figure number of hours of having left the premises! 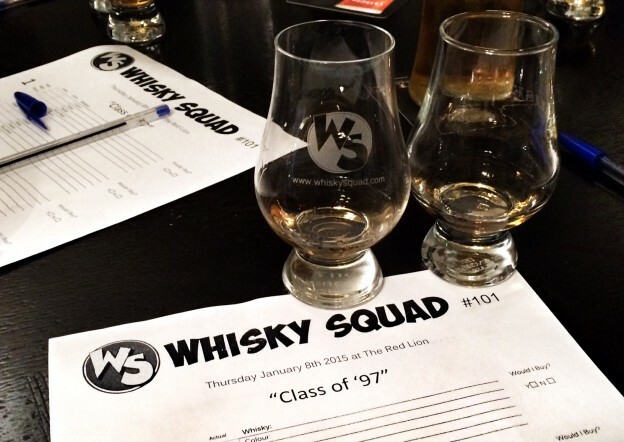 Read here as she describes Whisky Squad #23: “The Smoking Section”. 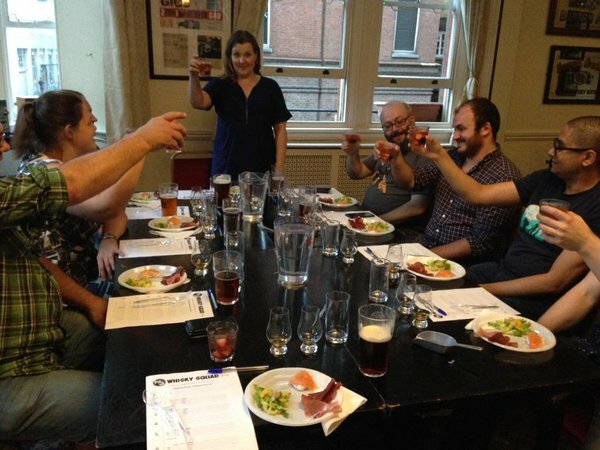 Addendum: Billy’s also written a great blogpost about our smoky tasting, which you can read by clicking on this bit of text that you are currently reading. It’s how the Web works. Nice one Mr Berners-Lee. 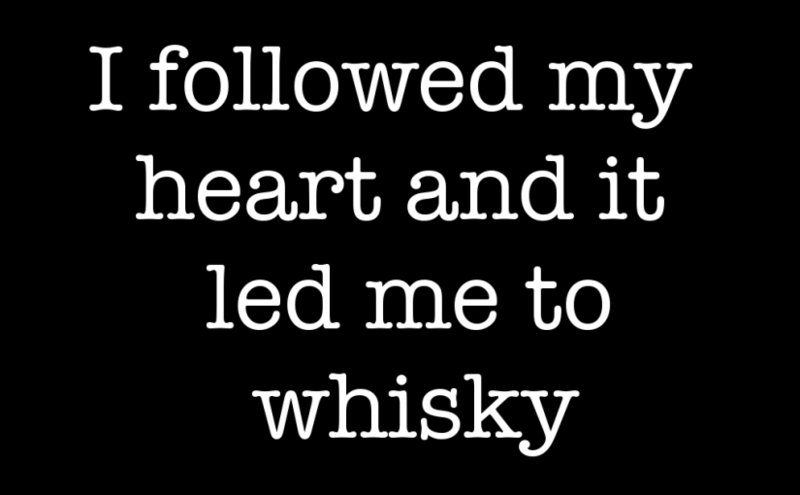 Posted on November 4, 2011 December 17, 2011 Author jasonCategories Past eventsLeave a comment on Whisky Squad 23 already guestblogged!